The Scottish Government has moved to expand an internationally important wildlife site in south Scotland. Isobel Mercer, policy officer, gives more detail about this welcome decision to address some of the damage inflicted on this important area for nature by the opencast coal industry. 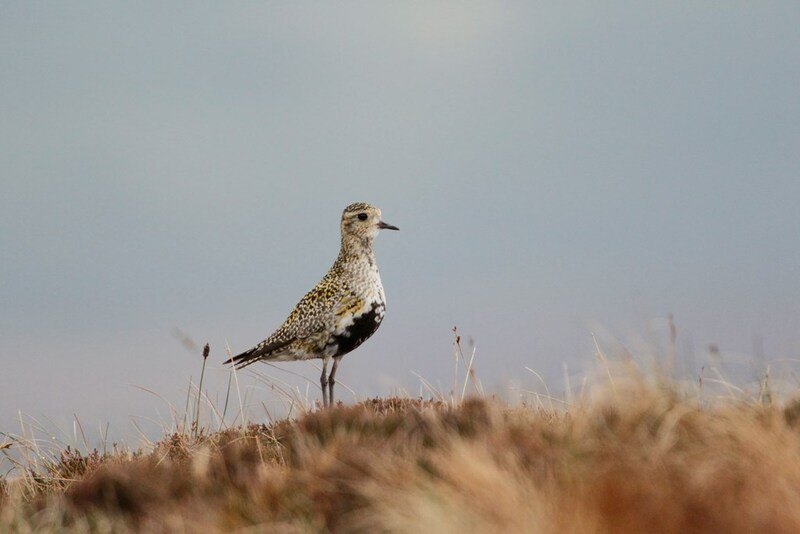 RSPB Scotland were delighted by the recent announcement that the Scottish Government has granted an extension to the Muirkirk and North Lowther Uplands Special Protection Area (SPA). This site, which includes upland areas in East Ayrshire, South Lanarkshire and Dumfries and Galloway, is protected by European legislation. It is particularly important for its upland birds, including hen harrier, short-eared owl, peregrine falcon, merlin and golden plover. The SPA was badly damaged when two major opencast coal sites, Powharnall and Grievehill, were not restored after the Scottish coal industry went bust in 2013 and it transpired that inadequate bonds, were in place to finance the restoration of the site. Combined with a failure by the planning authority to properly monitor and enforce conditions and mitigation, this resulted in a loss of habitat within the designated nature site itself. The Scottish Government have responded by coordinating a cross-sector partnership to address the significant environmental impacts on the site. 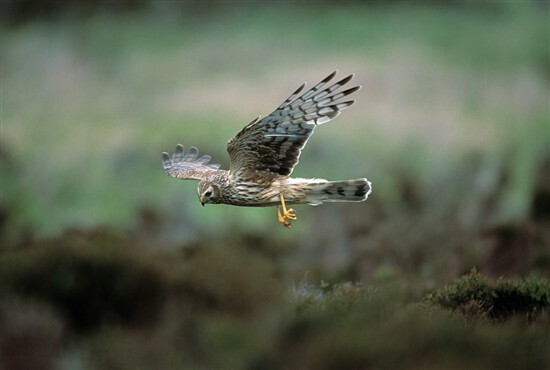 RSPB Scotland are a member of this partnership, and have been working alongside Scottish Natural Heritage, East Ayrshire Council and the Scottish Mines Restoration Trust to deliver a better future for the wildlife in this area. The decision to extend the SPA complements a package of wider measures to restore the site, involving substantial investment by the Scottish Government and a step change in East Ayrshire Council’s approach to monitoring and enforcement, to ensure that the negative impacts on wildlife and local communities are minimised as much as possible. We must learn from these mistakes. Damage to protected areas must be avoided, and cases like this one demonstrate to our decision-makers why it is so important to ensure that inappropriately placed developments aren’t allowed to go ahead in the first place. However, it is reassuring to see the positive action that the Scottish Government has taken to address the damage in this instance. We were particularly pleased that in her announcement Cabinet Secretary for the Environment, Climate Change and Rural Affairs, Roseanna Cunningham MSP, paid tribute to the European Natura 2000 Network and the key contribution that Scotland makes to this international conservation effort. It is critical that the four countries of the UK continue to uphold this amazing network of protected areas, regardless of the outcome of Brexit. This extension is a step in the right direction. “The extension of the Muirkirk and North Lowther Special Protection Area is very positive news and RSPB Scotland welcomes the Scottish Government’s continued commitment to the EU Natura 2000 network of protected sites for nature.